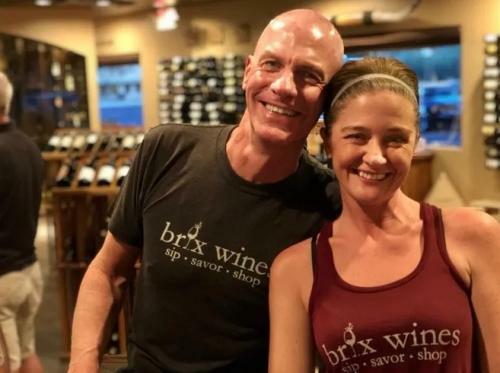 Brix Wines is more than just a wine bar. 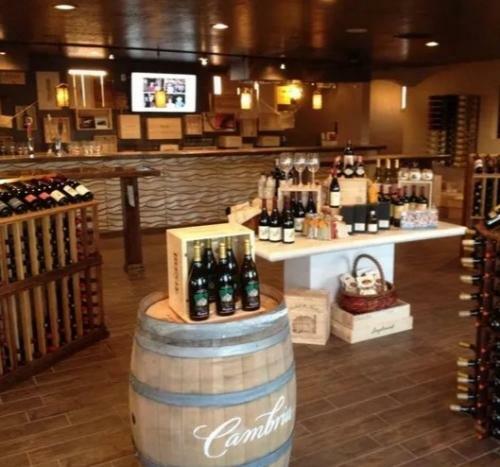 It’s more than just a wine shop. It’s a place where folks can gather to share a bit of wine with family and friends without having to pay overpriced restaurant or bar pricing. 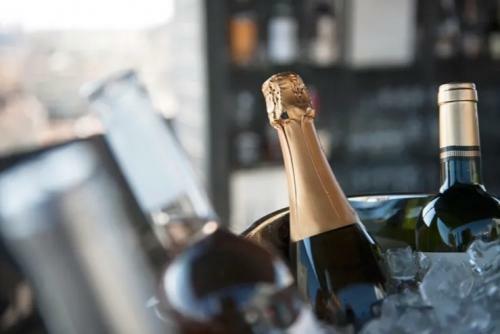 The joy of Brix Wines is that since we are a store AND a bar, our prices are based at retail, so it’s a great way for you to be able to go out for an evening and maybe try something that you may not have normally chosen. We’re not a corporation or a franchise. All we are is the “Mom & Pop”…Bryan & Nancy…with a few cameo appearances from the family angels, our little Josie and Caroline Rose! Family run all the way, we look forward to sharing our family dream with you.